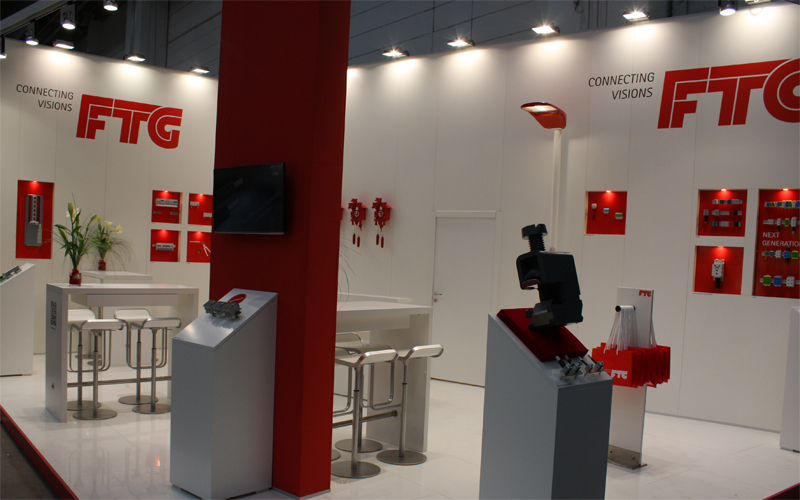 Visit us from 18th to 23rd of March on light+building in Frankfurt. Henry Ward Beecher once said, “The ability to turn ideas into actions is the secret of outer success.” Be inspired by our products and visions for power distribution systems in switch cabinets at the light+building in Frankfurt. We would love to show you our new product developments and products that became generally accepted standards worldwide and which will meet your individual requirements. We will be there: Hall 8.0 Booth A29!